With SNK 40th Anniversary Collection heading to PlayStation 4 this year, the latest trailer is all about 1990's gem Crystalis. It seems that the trailers are coming in thick and fast following the announcement that SNK 40th Anniversary Collection will be making its way to PlayStation 4 later this year. The first trailer was a deliberately corny affair parodying video game advertisements from decades past. The latest one, however, focuses on Crystalis. Crystalis is an action RPG which originally launched in 1990. 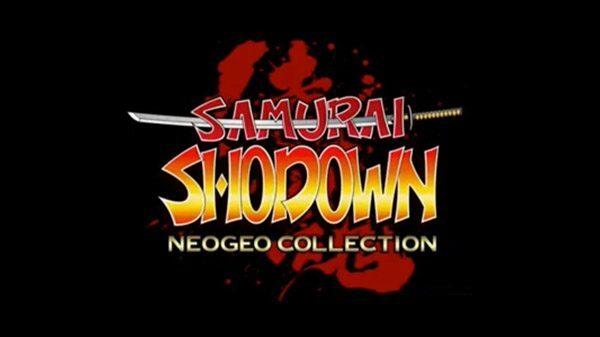 The game marked SNK’s first foray into the genre. It features an isometric viewpoint and graphical style similar to those of other popular entries in the genre such as Nintendo’s The Legend of Zelda series and to a lesser effect SEGA’s Beyond Oasis. 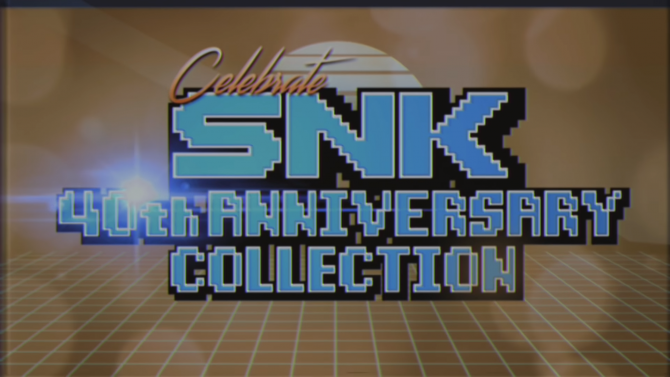 The trailer gives the hint that we may see another barrage of videos focusing on the many genres incorporated into SNK 40th Anniversary Collection’s robust compilation of classic titles. We saw a similar approach on the run-up to the game’s release on Nintendo Switch last year with trailers based around classics like Athena along with war-based titles such as P.O.W. and Guerrilla War. SNK 40th Anniversary Collection is scheduled for release for PlayStation 4 on March 22, 2019. The compilation will feature a host of classic SNK titles from both home consoles and arcades including Ikari Warriors, Psycho Soldier, and Victory Road. The game can is also available for Nintendo Switch now.